So how do you move with a 30-foot-long neck? 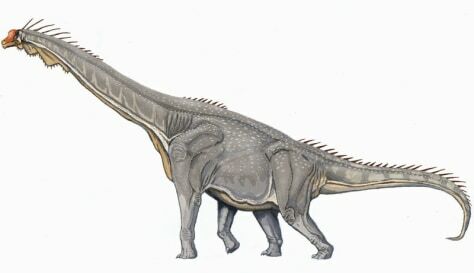 The Brachiosaurus weighed more than over 120,000 pounds. Its body measurement was comparable to the size of three school buses.